Gary Want is based in Queensland, Australia not far from the famous Gold Coast and has a passion for Wildlife, Macro and Landscape photography. 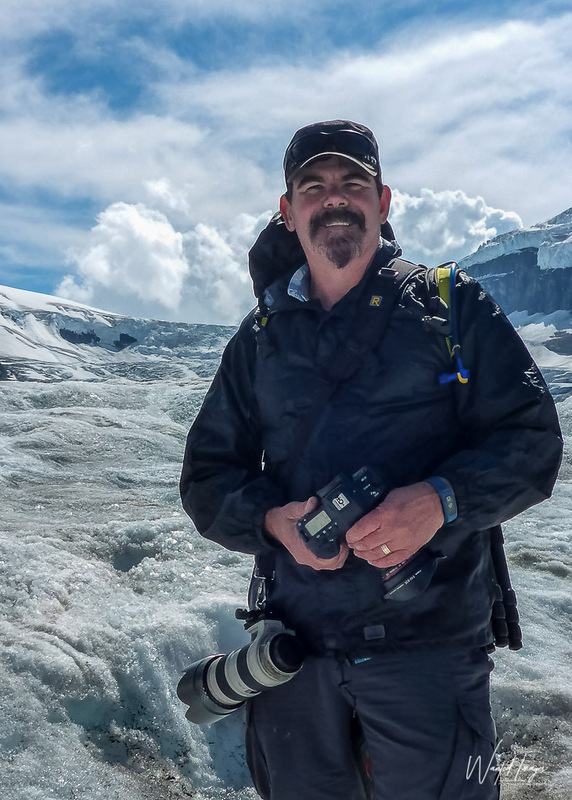 Gary has found success in various competitions including; semifinalist in the International Wildlife Photographer of the Year, Silver and Bronze in the International Loupe Awards and various category wins and runner up awards in local competitions. His interest in photography started early in his childhood, inspired by his father's large collection of slides. Gary's first SLR camera was a Canon and he has been using Canon ever since. He is currently enjoying using the Canon EOS 1Dx and EOS 7D. We hope you enjoy this small collection of his work.